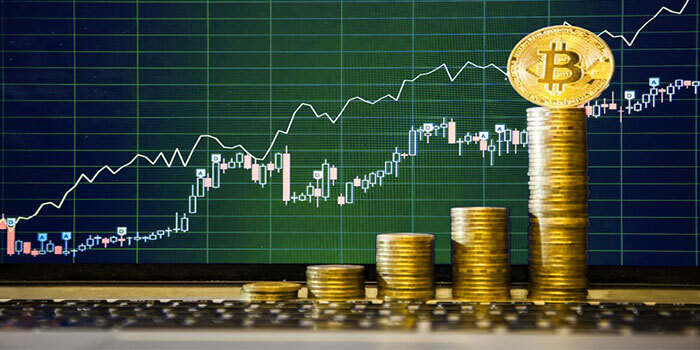 You like to implement your own Bitcoin exchange software, but don’t know where to start? Well, you have come to the right place. The global users must certainly clarify which things they need to consider before wishing to launch their own bitcoin/cryptocurrency exchange, how the internal architecture of exchange software must be structured and most primarily, where to get their quality exchange software. One has to know all basic Architecture of Bitcoin Exchange Software before implementing it successfully. Quality Bitcoin exchange software should have important components working together. The first component would be the trade engine. The trade engine must be the core of any exchange. It should primarily access the order book, matches buy/sell orders, executes transactions and calculates balances. So without a proper trade engine, your exchange could not function. The second vital component is the user interface (UI) or front end of the exchange website. The user interface is how your traders view your exchange example trading platform and the design of your website. The user interface must be user friendly and intuitive. Moreover the UI requires being mobile friendly too, as the use of smartphones is increasing. The third key component would be the wallet. The wallet is the bitcoin daemon running on the exchange server. It is where the bitcoins of the exchange operator and his traders are stored, hence it require maximum security. The hot wallet would be the bitcoin gateway of the exchange and permits the customer to instantly withdraw bitcoins to their external wallet without the requirement of approval from an exchange operator. It is also noted that hot wallet require to have a positive balance for instant withdrawals which could be set according to the turnover of the exchange. Then a cold storage wallet is where rest of your bitcoins are stored. This wallet is wholly offline which assures that nobody could access your leftover bitcoin even if your hot wallet is hacked. Primarily splitting the bitcoins into hot/cold wallet system offers accurate balance between security and convenience for instant withdrawals. If people like to know more about features and implements for your Bitcoin Exchange software, Book a Free Demo!